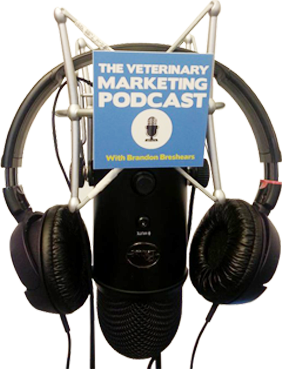 Facebook is in my opinion one of the best tools that you can use to market your veterinary practice. It is easy to use, almost everyone is on facebook and it is very affordable! 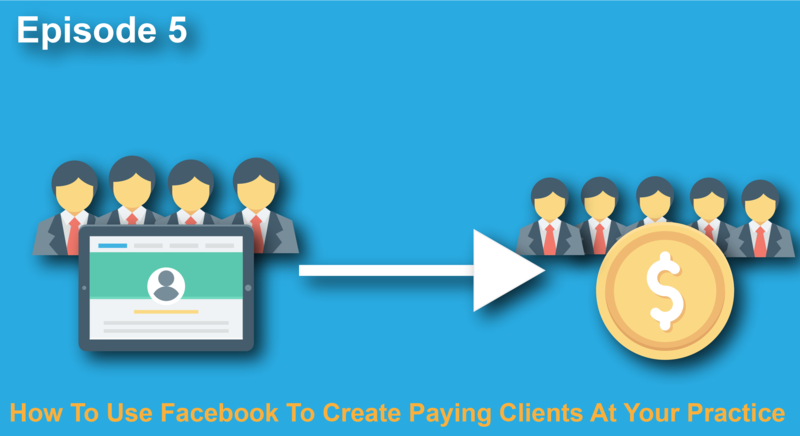 In this episode I go over how to use facebook to engage the clients that you have, find new potential clients and then create a way to turn fans into paying clients who show up at your practice with their pet! As I mentioned in the show if you have any feedback I would Love to hear from you. Please email: Brandon.breshears@gmail.com or connect with me at linkedin by clicking here. Get Started Testing your facebook marketing! If you need help or have any questions don’t hesitate to contact me, and thanks for listening!